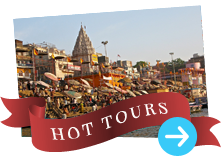 Hotel diamond Varanasi, Book Online Hotels, Online hotel booking. 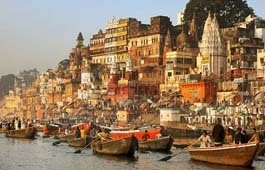 Diamond Hotel, Varanasi is the city's most centrally located downtown hotel. Walking distance from the Ghats of Varanasi & the revered temples of the holy city, the hotel is also in close proximity to the Banarsi Saree market & the Banaras Hindu University. Its location makes it ideally located for all businessmen, tourists & pilgrims. Elegantly furnished, Attached bath with hot and cold water, Safe deposit.